Scene of the Chopin Concert Series and various lecture series, the hall is decorated with many original oil and other art masterpieces. The furnishings reflect the elegance of a bygone age and lends a contemplative ambiance to any performance. The PAF display features not only a pilot that flew in the Battle of Britain, but displays from Bomber Command and even details Polish special operation flights over occupied Europe that deposited SOE agents and supplies. 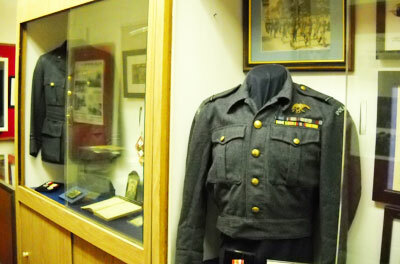 The museum itself is on the historic register. The classic brick and mortar construction and seemingly simple design masks a much larger than expected interior and period elegance. The museum takes a special delight in the depth and breadth of the folk art displayed. 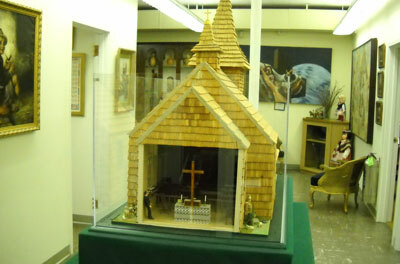 There are exhibits detailing the many regional costumes, architecture, crafts, wood working and paper design. Thematic displays cover the many influences on Polish Culture such as the dominant influence of the Catholic Church and contributions of the Jewish minority. 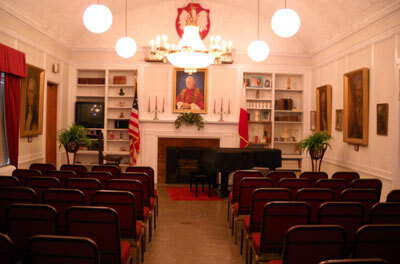 The Polish American Museum, Gerald Kochan (Director), was founded on January 20, 1977 at the Polish American Citizen’s Association, 5 Pulaski Place, Port Washington, New York. It exists by virtue of a charter granted on September 30, 1977 by the State of New York Department of Education, Regents division. The present museum building, purchased in January 1982, is the former Port Washington Public Library. 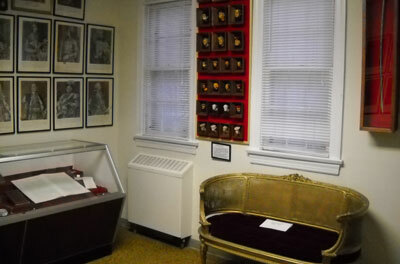 Within thirty rooms, the building houses the Center for Military Studies Annex, fifteen exhibit galleries, a research library, the Archacki Archives, a lecture hall/ performance hall, gift shop, reception area, offices and storage areas. 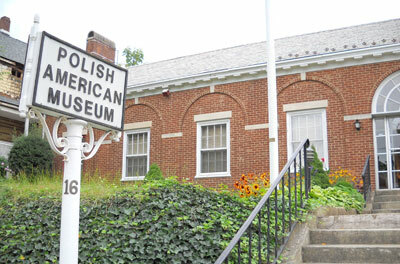 The museum is a unique educational resource designed to communicate to visitors the history, culture and ‘folk arts” of the Polish people and diaspora in the United States. 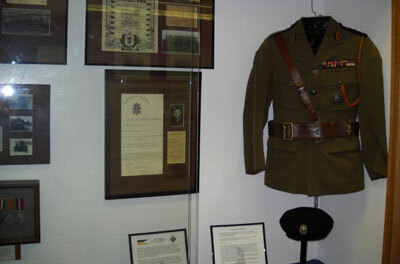 It embodies both physical exhibits and programs to bring the story of their heritage to life. Moreover it serves as a bridge between generations and cultures in presenting examples of outstanding contributions to humanity that are timeless in the values they portray. © 2019 Polish American Museum. All Rights Reserved.